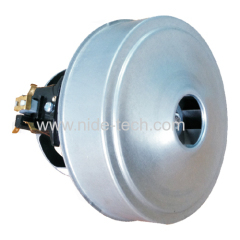 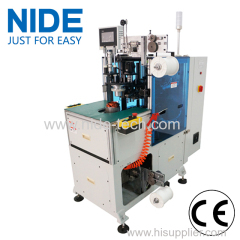 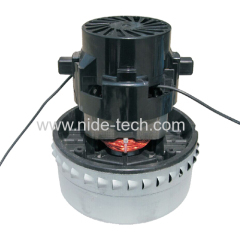 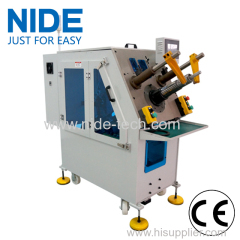 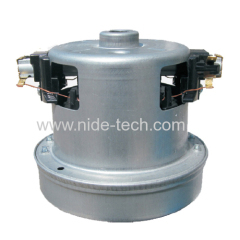 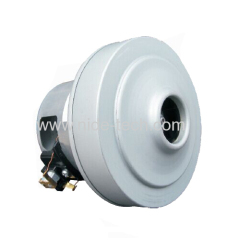 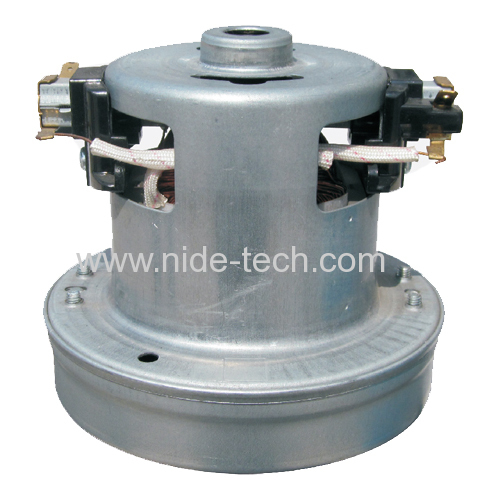 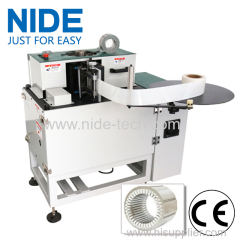 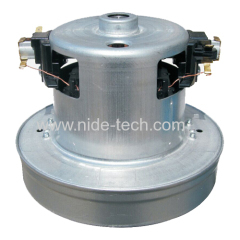 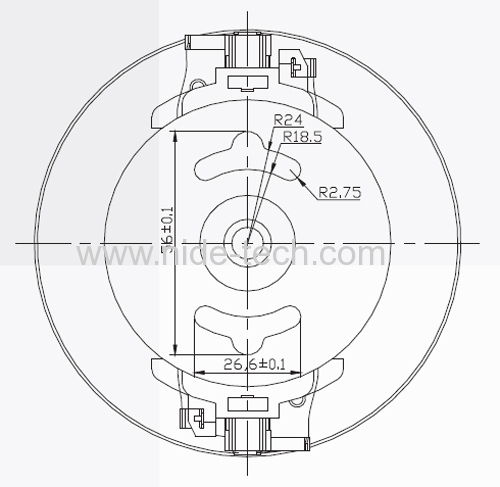 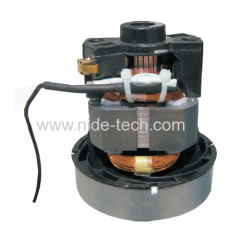 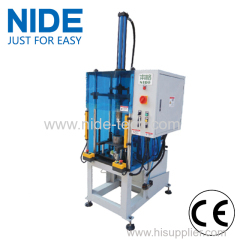 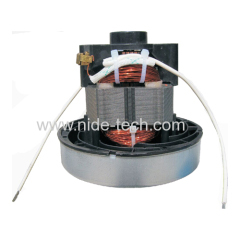 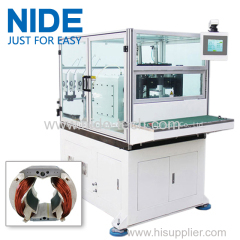 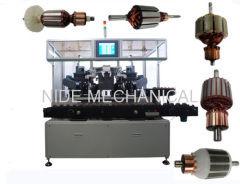 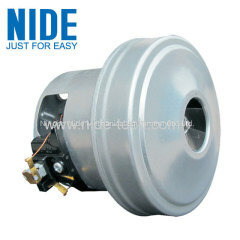 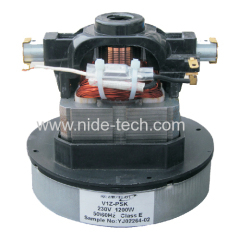 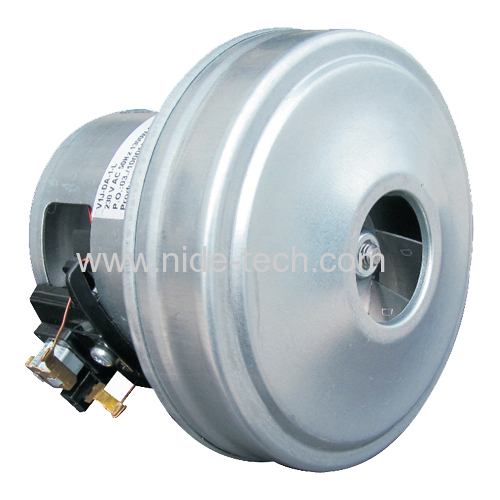 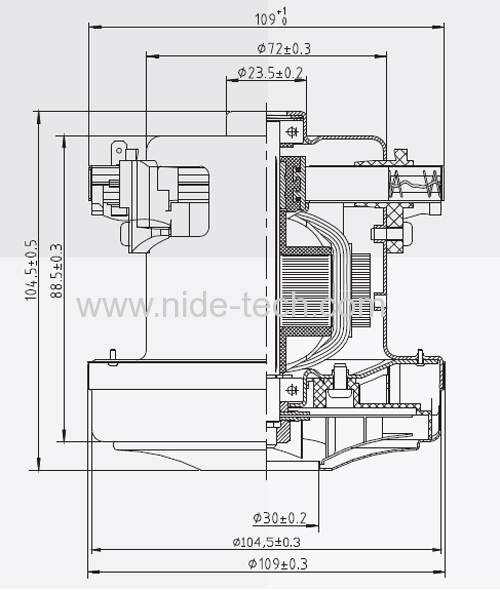 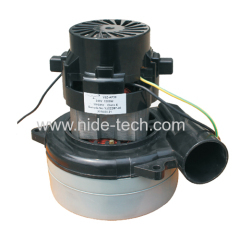 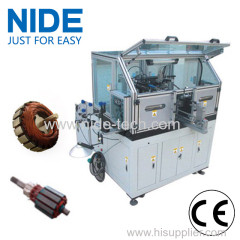 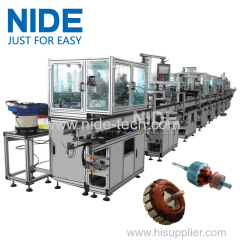 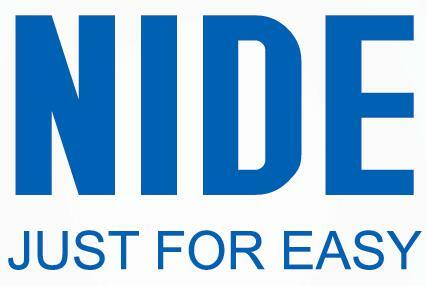 CE certificated vacuum cleaner motor from China manufacturer - Ningbo Nide Mechanical Equipment Co., Ltd. 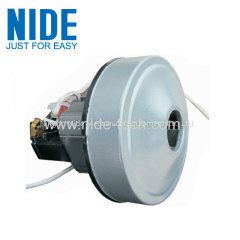 This vacuum clean is CE passed. 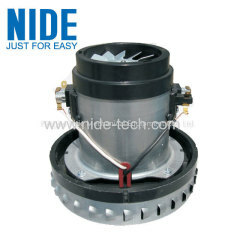 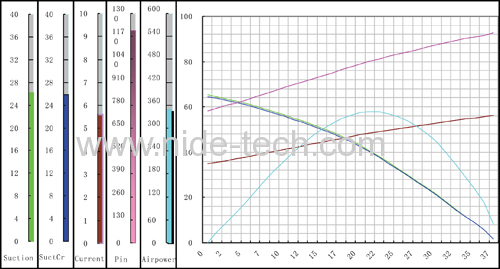 It has a high efficiency with a high rotation speed. 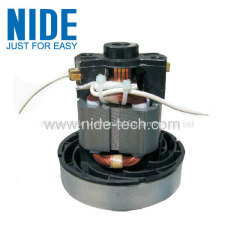 This is a dry type motor It should be keep away from humid material or condition.